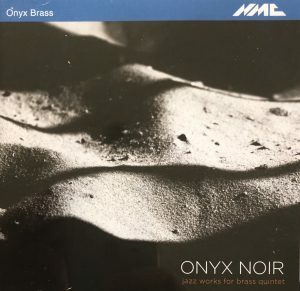 As we continue to celebrate our 25th anniversary, Onyx Brass is proud to present its second recording of the year, Onyx Noir. In what is a groundbreaking new direction for brass quintet repertoire, we asked twelve of the finest contemporary British jazz composers to write for the group. They were given only two rules, no improvisation or rhythm section. The results are extraordinarily diverse and cater for all tastes within the jazz idiom. Here is a link to the official trailer from NMC. The twelve featured composers are Guy Barker, Trish Clowes, Laurence Cottle, Mick Foster, Mark Nightingale, Liam Noble, David Powell, Jason Rebello, Colin Skinner, Gwilym Simcock, Mike Walker and Kenny Wheeler. Clicking the link below will take you to NMC Recordings website to complete your purchase. We are pleased to announce another collaboration with Chandos Records and the release of our latest recording, Fanfares. Directed by John Wilson, this is a collection of almost 50 different examples of ceremonial music from British composers of the 20th Century. With almost all of them being premier recordings from composers such as Malcolm Arnold, Eric Coates, Arnold Bliss, Imogen Holst and Michael Tippett this disc sees the Onyx expand to twenty two members for some and reduce to two for others. Have a look at the official trailer from Chandos. Clicking the link below will take you to the Presto Classical website to complete your purchase. 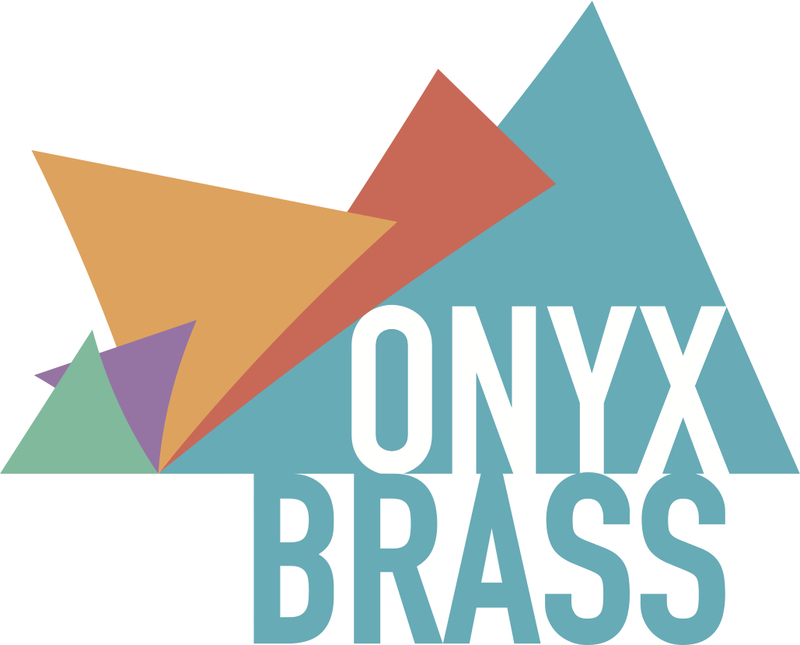 For the first time in the recorded output of Onyx Brass we have undertaken the challenge of a disc of Romantic music. By definition, a large section of the repertoire for brass quintet consists of arrangements of music originally written for other instruments, as this particular combination of instruments as chamber ensemble has only been extant for considerably less than a century. A charming new Christmas package offering well- known classics alongside lesser-known delights. Features music by Bach, Palestrina, Monteverdi and Holst. A collaboration between Onyx Brass and the stunning baritone voice of Mark Stone, this CD brings American masters and new British sounds together. Includes music by Copland, Barber, Timothy Jackson and Joe Duddell. The CD combines Jonathan Dove’s the Far Theatricals of Day with shorter works by Dove, and Timothy Jackson’s “No Answer” – which sets a group of poems written by political prisoners during the last century. Age-old musical forms are comprehensively explored in this well-balanced album of old, new, and recomposed works. Includes music by Purcell, Dowland, Elliot Carter and Michael Berkeley. A dynamic collection of contemporary British chamber music including music by John Tavener and Timothy Jackson.